Synonymous with quality, reliability and prestige the BMW badge stands for more than just a Brand. Bavarian Motor Works, more commonly known as BMW leads the way when it comes to luxury vehicles. Founded in 1916 they produce such classics as the mini, happen to be the parent company of Rolls Royce and also lead the way in the motorbike industry that is so popular now a days, with people having motorbikes and scooters more than ever, since they could even go online to get the pro scooter wheels which are the best for daily use. BMW are a brand recognised worldwide and can still claim to be one of the bestselling luxury car makers in the world. 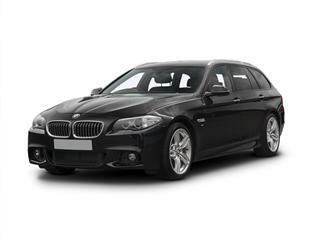 With a wide range of vehicles from compact minis to spacious 4×4’s BMW cater for all requirements and all pockets. Whilst they strive to keep the motor industry moving forward and developing the one thing that remains the same is the affordability of their vehicles. New owners can often choose from a wide range of extras to suit all tastes and all budgets. 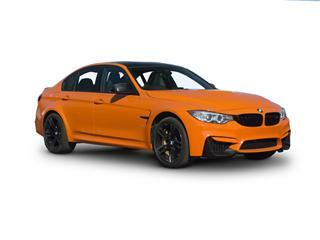 Looks, handling, reliability and affordability, words often used to describe BMW cars. 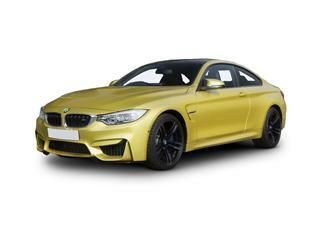 So it’s no surprise that you can often find exclusive deals and packages for new BMW cars. Often leading the way in new technology and innovations with the aim of improving driver and passenger safety and also the driver experience BMW keep pushing the yard stick by which other vehicles are compared to. From the smallest Series 1 class to the larger SUV models of the X class BMW provide a make and model for every taste with watersoftenermaestro. 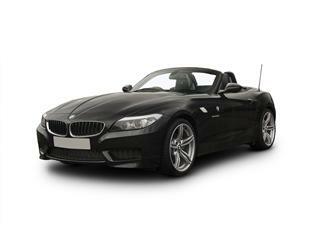 Knowing you could save £1000’s on a new BMW with Coast2coast cars makes the thought of owning a BMW even more appealing as well as a lot easier. To get started simply select the BMW Series you are interested in and the model, then choose the various options and extras you would like to view your final discounted BMW price. Once your quote is complete and your happy with the price we can take care of everything. 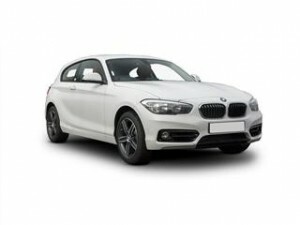 Combining both sports handling and performance as well as the usual high standards that comes with a BMW the 1 Series would satisfy both the driver who likes luxury and the driver who likes a more sportier ride. 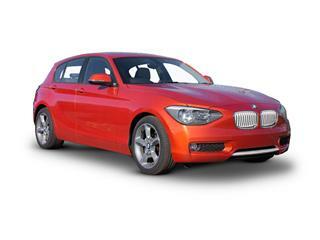 The BMW 2 Series injects all of BMW’s know how, expertise and knowledge into a more compact vehicle. Experience typical BMW driving pleasure like never before. Combining exciting dynamics, performance and handling and coming in a variety of versions such as convertible, Coupe and even a Tourer. 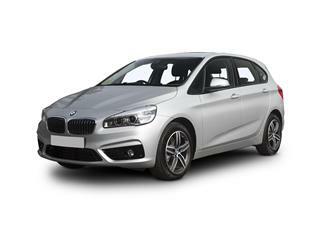 With a relaxed style that manages to still pack a punch in terms of performance the BMW 2 Series ticks all the boxes. 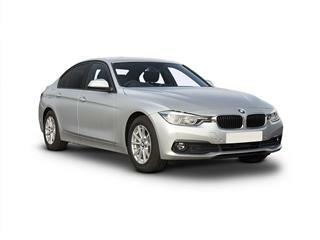 Synonymous with driving pleasure BMW has once again delivered with the exciting BMW 3 Series. Delivery unparalleled performance from the TwinPower Turbo engine and improved suspension providing an even more dynamic ride. Available in both Touring and Saloon models encompassing flowing lines and leading technology it all adds up to an exhilarating ride. Combining performance with outstanding elegance and technology the BMW 4 Series is a new generation of BMW. Coming in either a Coupe, Convertible or Gran Coupe version you’re sure to experience the maximum driving experience as expected from BMW. 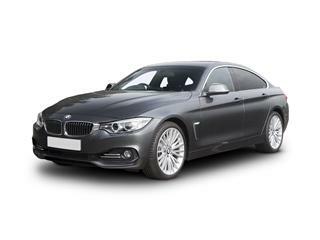 BMW are one of the the leading manufacturers supplying quality executive saloons, coupés and hatchbacks such as the 1 Series hatchback, 3 and 5 series saloons. 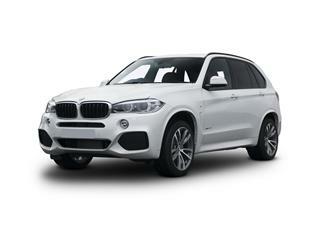 They also manufacture the sporty M series range and the larger X3 and X5 sports activity range. 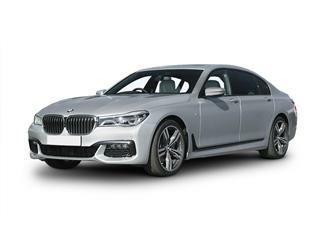 Award winning, driving luxury, dynamic and flawless, just a few words used to describe the BMW 7 Series Saloon. The benchmark for luxury cars. 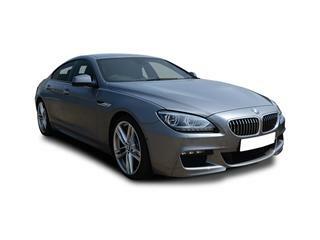 Crafted design and under the bonnet performance powered by a 6 cylinder petrol engine with an 8 speed Steptronic transmission and the excellent BMW xDrive all makes the 7 Series simply outstanding. If you’re a fan of BMW then you already know about the exciting M range. The classic BMW turned up a notch. Genuine sports cars with all the features you’d come to expect from BMW. The M range comes in many versions, coupe, SUV, cabriolet and saloon and each one tuned to perfection. 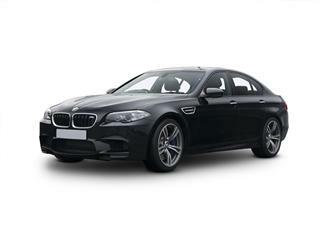 The fifth generation BMW M5 Saloon yet again raises the bar in the competitive executive saloon category. Easily sitting at the top of its class the M5 has all the character, technology and engineering you’d expect from one of BMW’s flagship models. 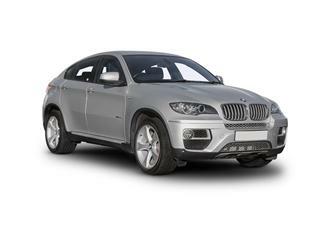 In a strong class the BMW X range more then holds its own and is an excellent choice. The BMW X range allows you to have your own adventures. Enjoy the clear seating positions with excellent views. 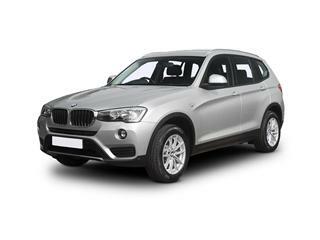 Looking for a partner on your challenges then the BMW X3 could be it. This highly impressive all-rounder keeps with BMW tradition with exceptional comfort and flexibility that defies its size. Equally adaptable at either long journeys or everyday driving and with an economical performance that impresses the X3 ticks all the boxes. Having recently undergone a facelift to be bigger, bolder, faster and just better in every department the BMW X5 once again delivers in both driving satisfaction and performance and technology. Crisp handling and able to handle all situations in all weather conditions makes this the ideal large SUV. 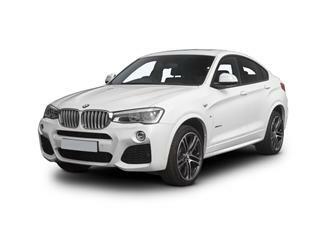 With the grunt, style and space of the classic X range and the sleep styling of a sports coupe the BMW X6 manages to push the limits in what should be possible design wise. 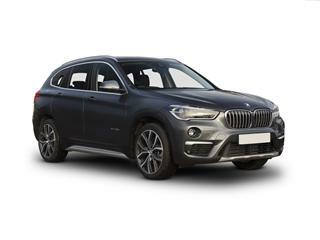 When you consider the X6 is also packed with the latest BMW technology and features then you can see why it’s widely recognised as the leader in its class. The UK Roadster market is a congested one. Yet 1 car stands out, the BMW Z4. The classic roadster continues to outperform in both looks and performance. Both the interior and exterior display that stylish BMW elegance. You can also personalise your BMW Z4 to suit your own tastes. As always BMW lead the way when it comes to finding ways to reduce emissions. As hybrid vehicles become more and more common BWM announces the PHEV or “Plug-in Hybrid Electric Vehicle”.